South Carolina has a plethora of amazing eating establishments. 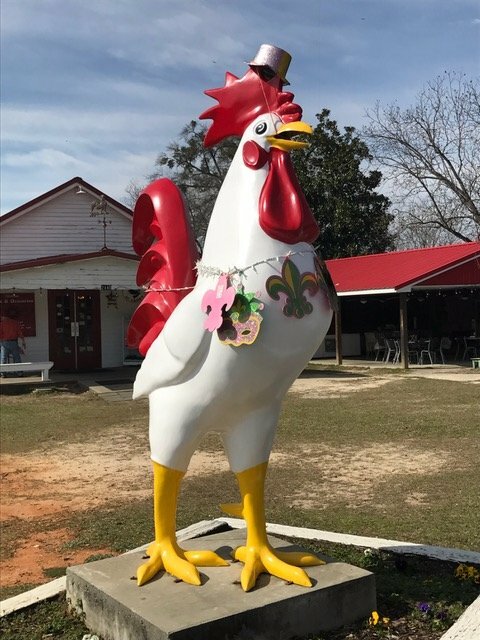 Whether your “thing” is eclectic international fare, casual spots where you can order some wings and beer, or virtually any other preference, you’ll find it here in the Palmetto State. Sometimes we all have special occasions that lead us to new places to eat – or, we’re traveling. When we’re on vacation we all like to hit a high note for dinner at least one night, right? 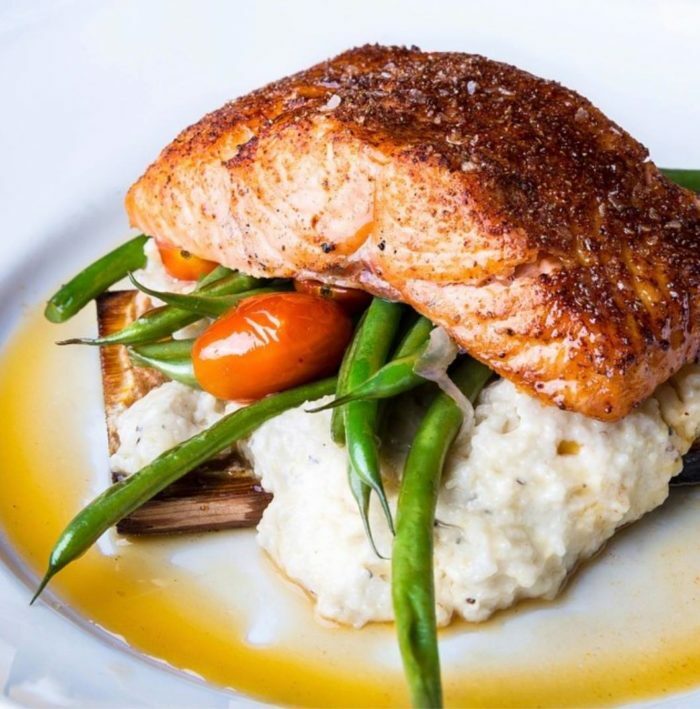 Whatever your occasion or reason, here are nine wildly famous restaurants in South Carolina that range from casual to just plain fancy – and they’re all totally worth the hullabaloo. 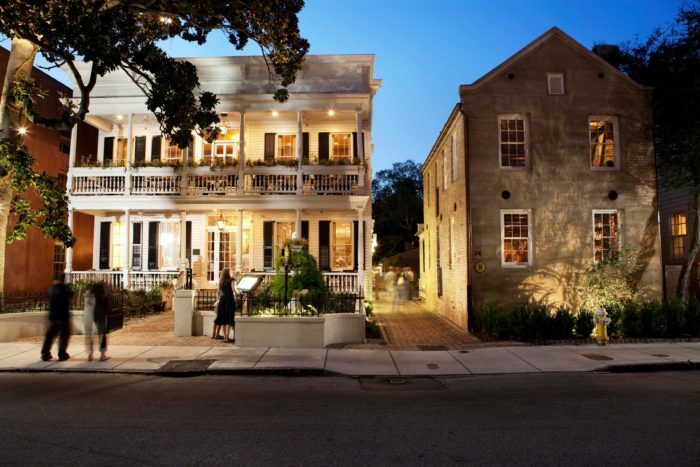 The food speaks for itself at this famously popular eatery in downtown Charleston. Soon after it opened, Husk was named the Best New Restaurant in America by Bon Appétit Magazine. Chef Sean Brock (one of the hosts of Season Two of "The Mind of a Chef") and Executive Chef Travis Grimes source fresh local and regional ingredients and then turn them into delectable works of art. Reservations are recommended. Also, be flexible. If dinner reservations aren't available when you are, then try lunch, because this is one restaurant in the Holy City that's 100 percent worth the hullabaloo. 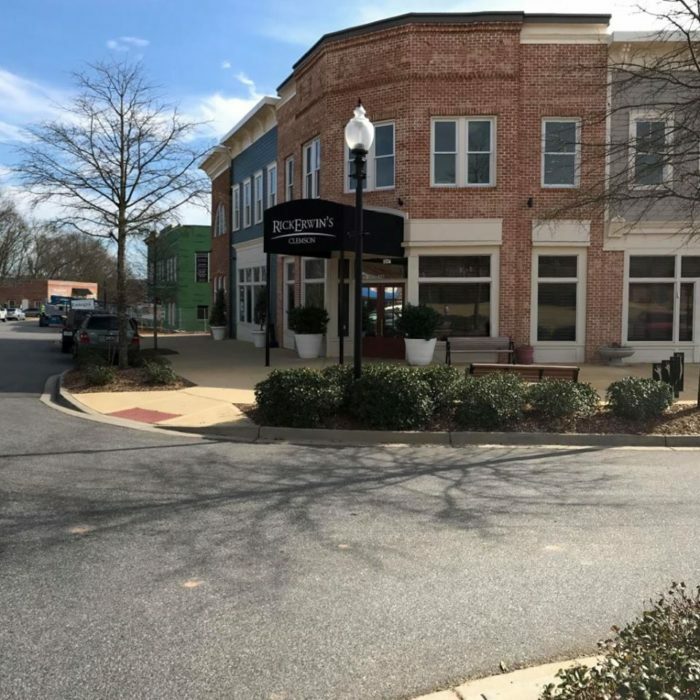 BONUS: Husk in Greenville opens this summer! Husk: 76 Queen St, Charleston, SC 29401. (843)577-2500. It's easy to see why people love this Columbia restaurant so much. 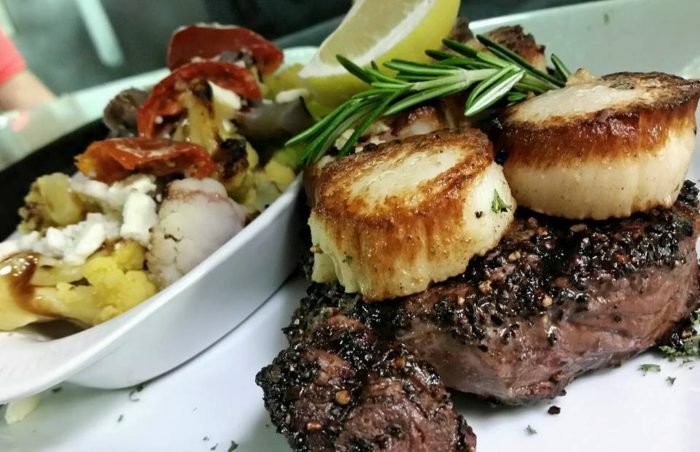 You'll find the the sounds, the tastes and the smells of Old Italy at Alodia's Cucina Italiana. From fresh handmade pastas to the dish shown above (Swordfish fillet served over smoked Gouda polenta) Alodia's delivers complete euphoria straight from the kitchen. 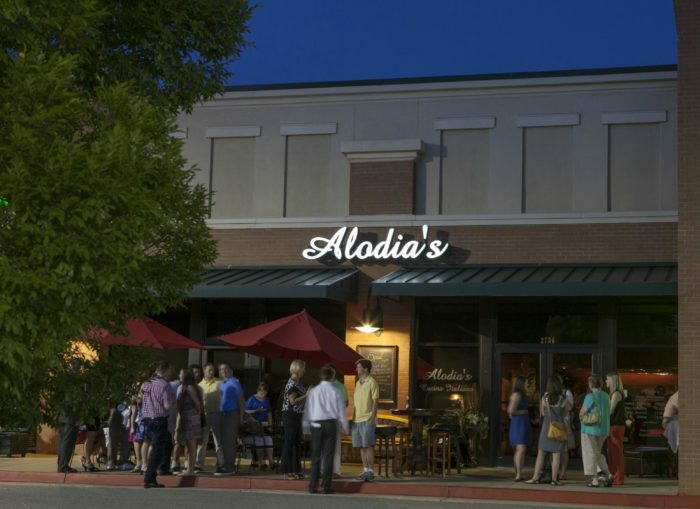 Alodia's Cucina Italiana: 2736 N Lake Dr, Columbia, SC 29212. (803) 781-9814. 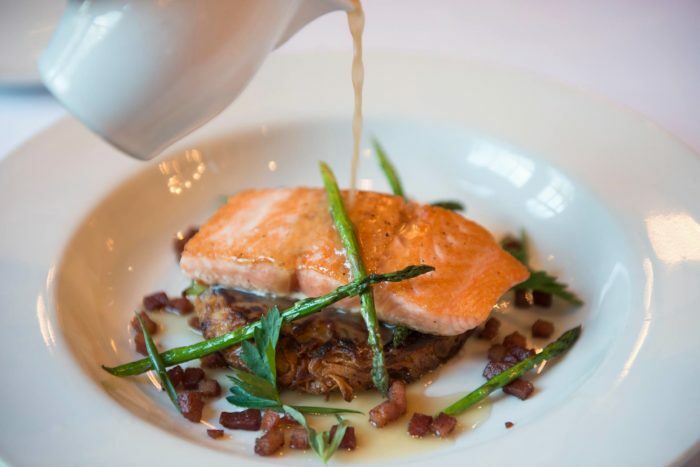 Dine in casual decadence (no pretentions here) at Halls Chophouse Greenville. 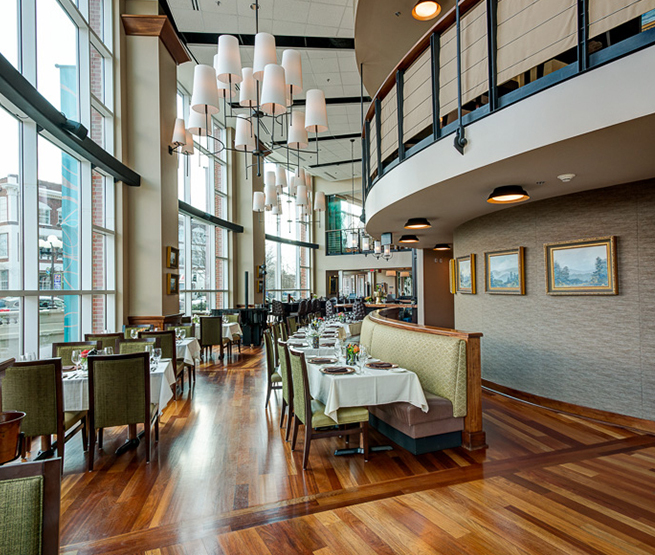 Enjoy sweeping water views from both inside and outside seating along the Reedy. If you love meat, then Halls gets it right every time! 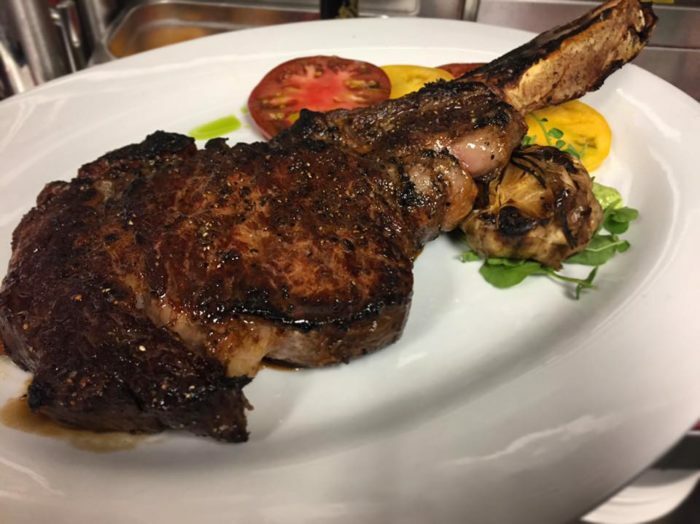 Take a look at the 34oz dry-aged Tomahawk Ribeye shown above. It's big enough for two – but that doesn't mean you have to share. 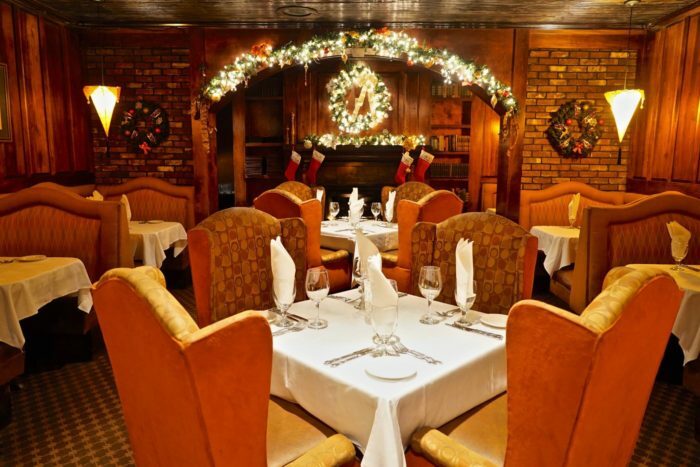 Halls Chophouse: 550 S Main St, Greenville, SC 29601. (864) 335-4200. 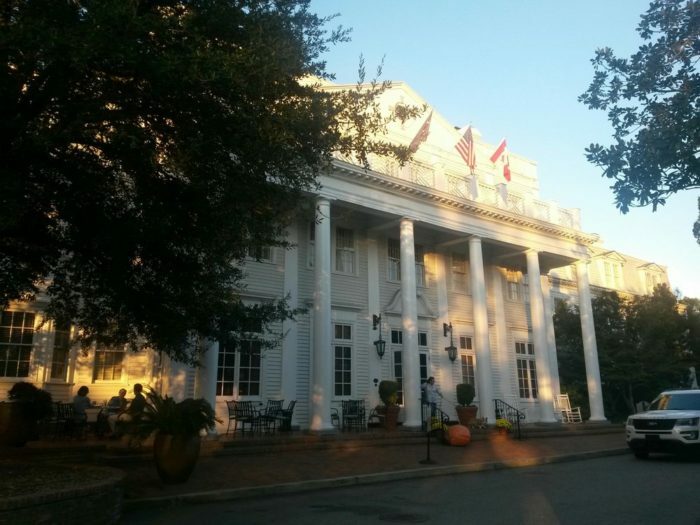 Some of the finest hospitality in the South can be found at this historic inn, spa and restaurant in Aiken. 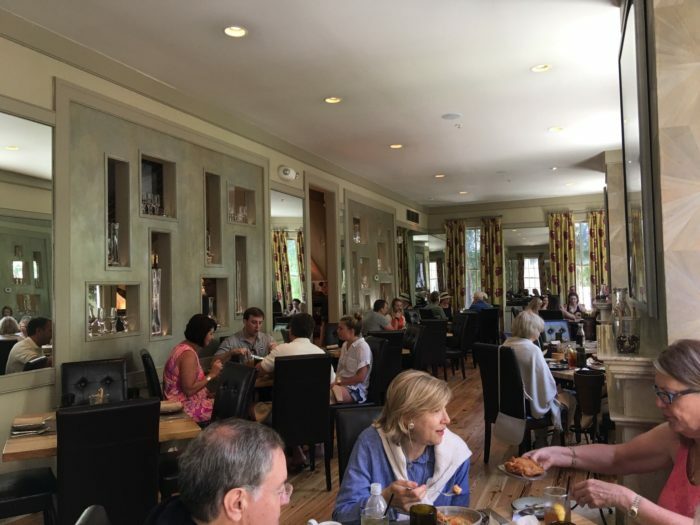 The history, the casual elegance and the delicious fare make this eatery in Aiken worth a special occasion weekend, or at least a meal. 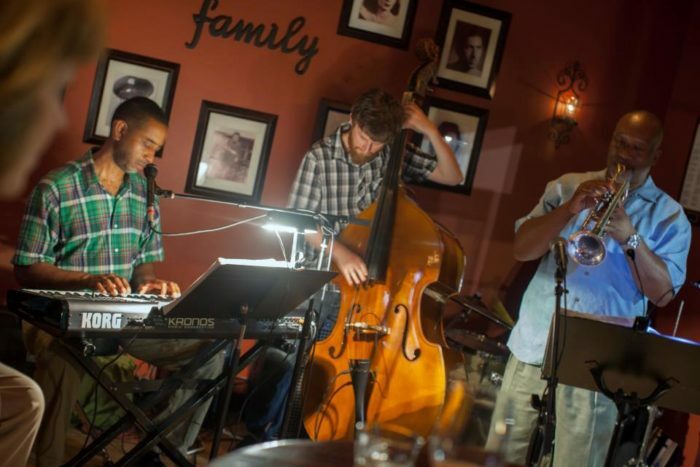 The Willcox: 100 Colleton Ave SW, Aiken, SC 29801. (803) 648-1898. 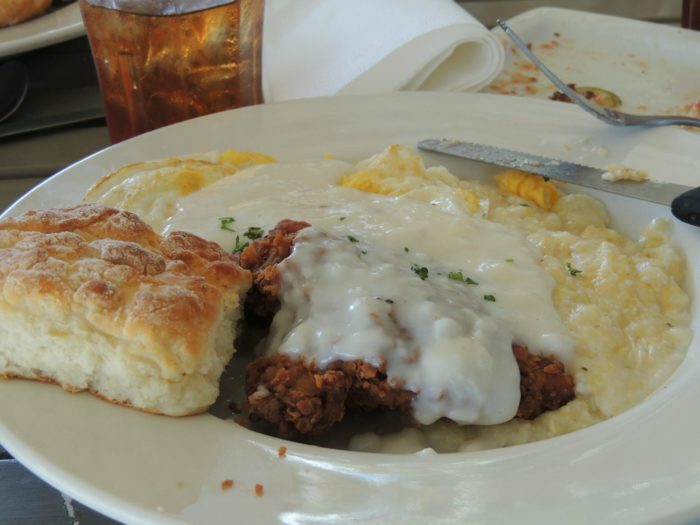 Seemingly out in the middle of nowhere, Grits & Grocery is worth the effort to get there. Upon arrival you'll find a giant rooster out by the street. 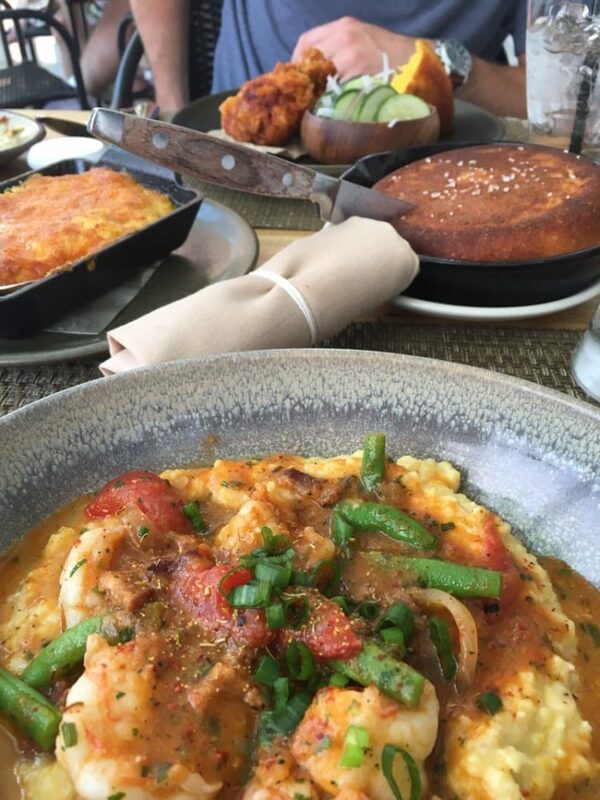 It's a sign of good things to come, like the dish shown above. Don't be surprised, or discouraged if there's a wait – once you've eaten here you'll agree it's well worth the wait. Grits & Grocery: 2440 Due West Hwy, Belton, SC 29627. (864) 296-3316. You really can't go wrong at Rick Erwin's. 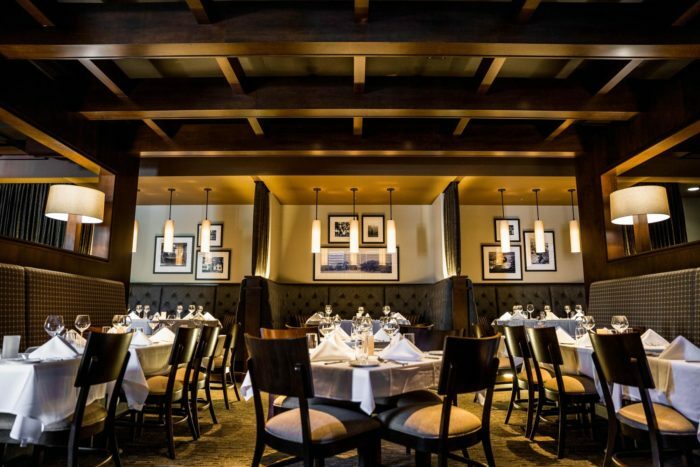 Their fantastic fare includes fresh seafood, prime steak cuts and a very long wine list. What else do you need? The next time you head to Clemson, make reservations at Rick Erwin's and find out exactly what all this hullabaloo is really about. Rick Erwin's Clemson: 127 Market Street, Clemson, SC 29631. (864) 654-9466. 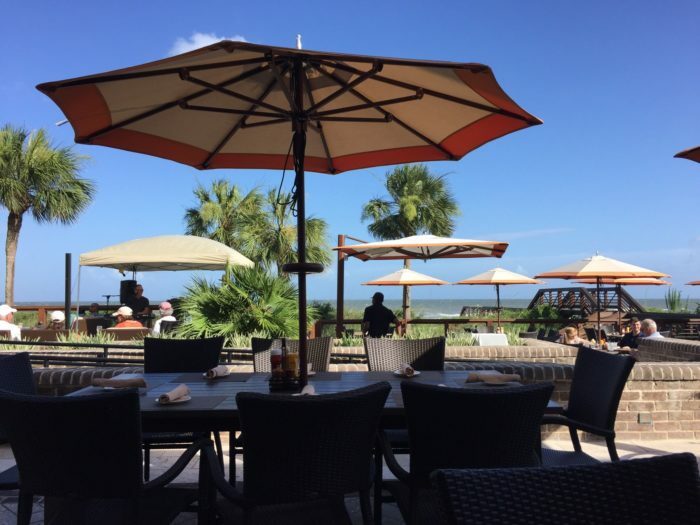 We know you're thinking all the fuss over Coast is probably just the amazing ocean breezes and views that every single table in the restaurant enjoys. But, the food here is fantastico. 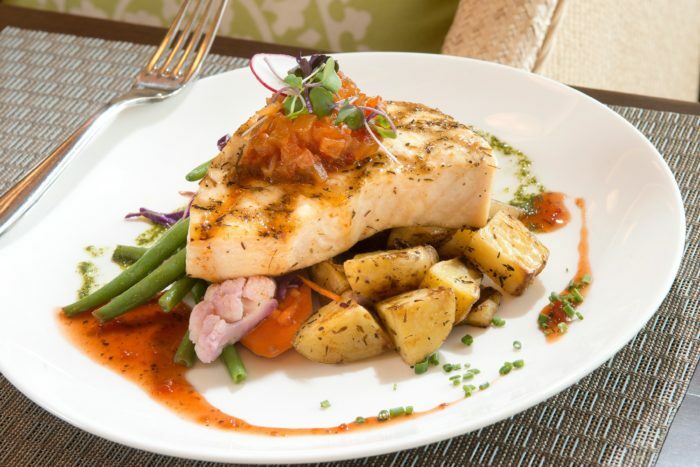 Nestled inside the oceanside Sea Pines development, Coast is a bucket-list worthy oceanfront restaurant that everyone needs to try at least once. My, oh my. 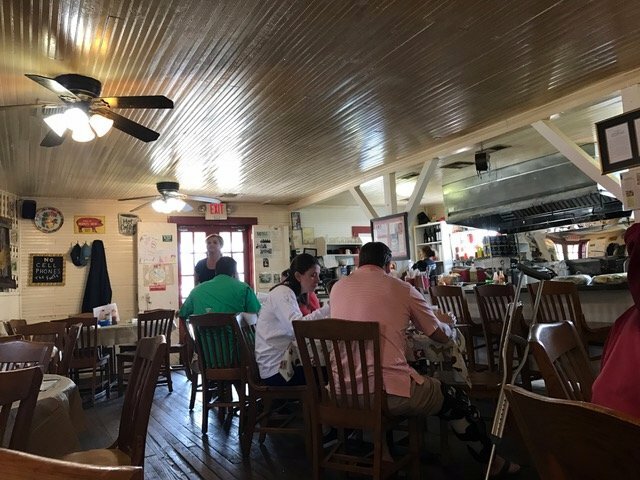 This "destination restaurant" in the Palmetto State might be a little (ok for most of us – a LOT) out of the way. 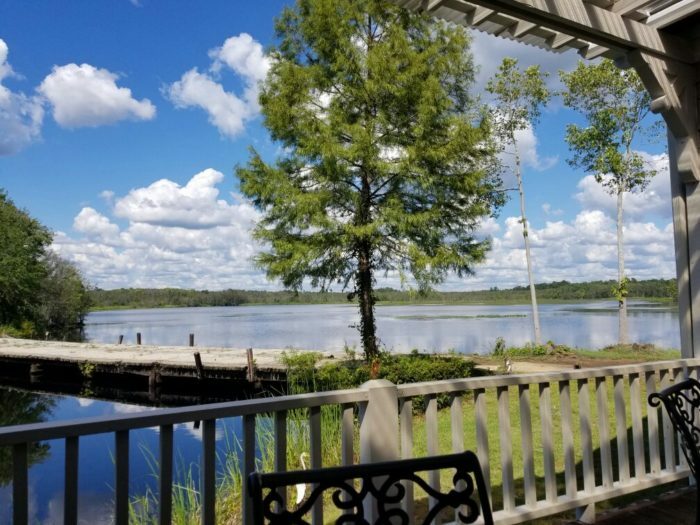 However, Millpond Steakhouse is the perfect spot for a celebration dinner, or just to get away from everything and have a delicious chowdown. Seafood and steaks are the specialty at this must-visit restaurant in South Carolina. 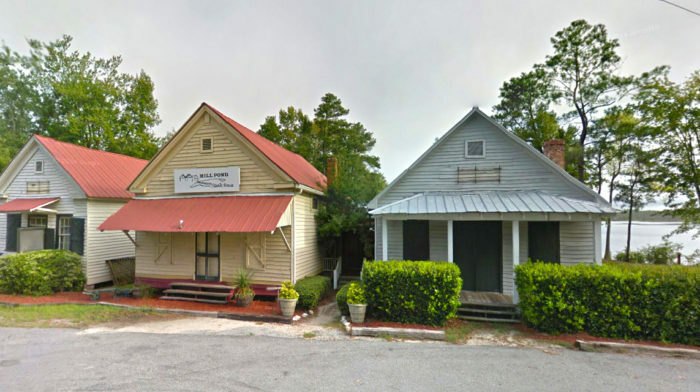 Millpond Steakhouse: 84 State Rd S-28-2, Rembert, SC 29128. (803) 425-8825. 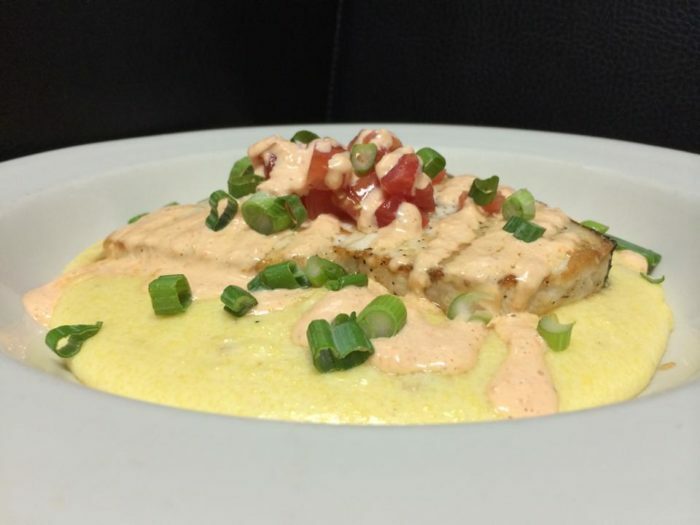 Thoroughbred's is located right in the heart of Myrtle Beach's "Restaurant Row." 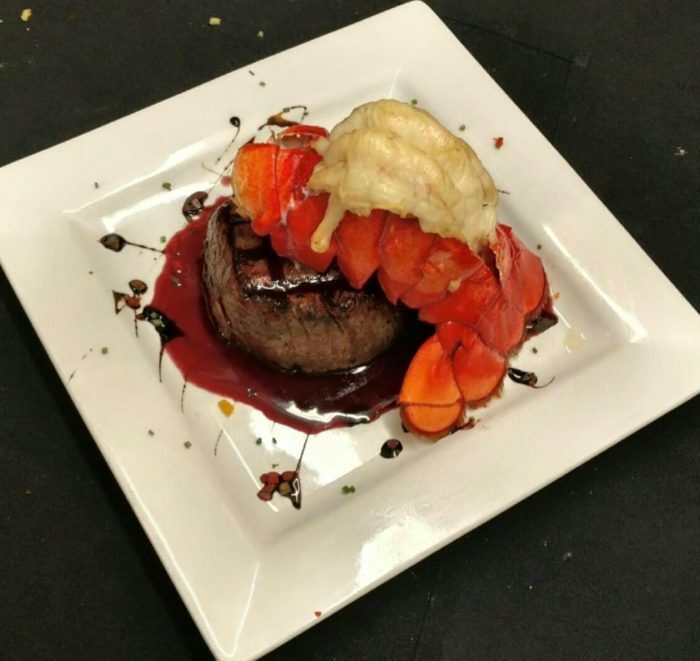 Whether you're in the mood for surf or turf, Thoroughbred's has you covered with select beef cuts and the freshest seafood. 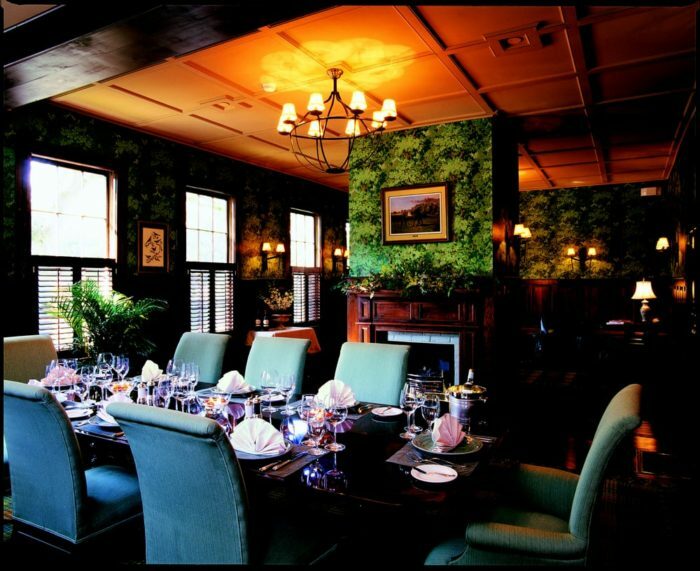 They also have a variety of special occasion themed dining rooms, like The Hunt Room, The Derby Room, an outside dining area called The Paddock Porch and the one above called The Library. 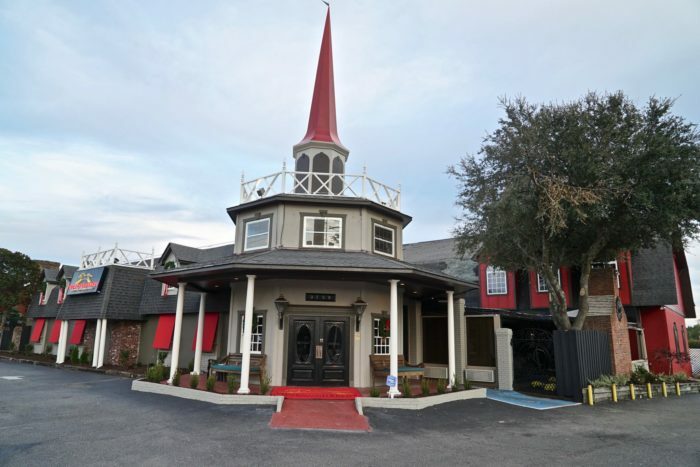 Thoroughbred's Chophouse & Seafood Grille: 9706 N Kings Hwy, Myrtle Beach, SC 29572. (843) 497-2636. Where will you be dining for your next special occasion, or trip to South Carolina? We’d love to know in our comments. For more South Carolina summer trends, try this summer bucket list of things to do in the Palmetto State.